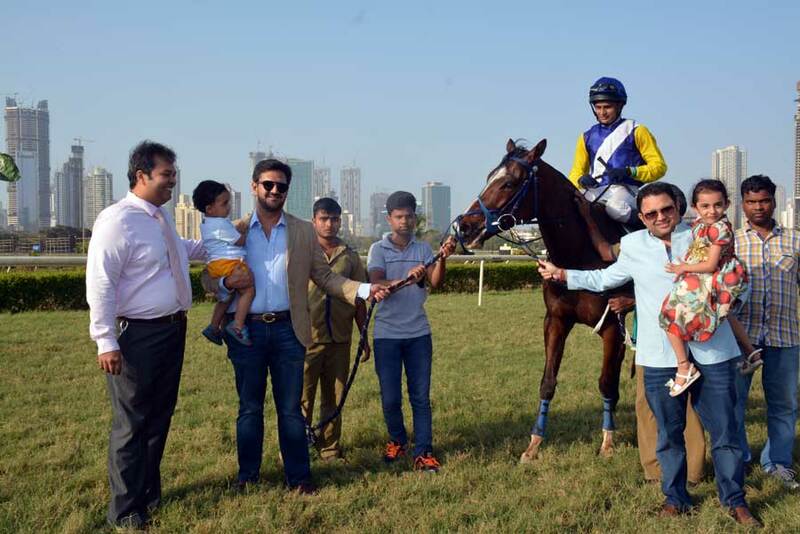 Imtiaz Sait trained Mishka`s Pride who had served notice of an early win, justified the expectations in the 1600 metres J D & Banatwalla Trophy, a race for three-year-olds, the feature event of a lacklustre card of six events that were gone through on Sunday at Mumbai. The progeny of Total Gallery had impressed with a late rally and was backed to the exclusion of the rest to have a bold show and Mishka`s Pride did not let down the with an assertive performance. Mishka`s Pride enjoyed the pull in weights and was backed to the exclusion of the rest with only start winner Astounding Bay commanding reasonable support. 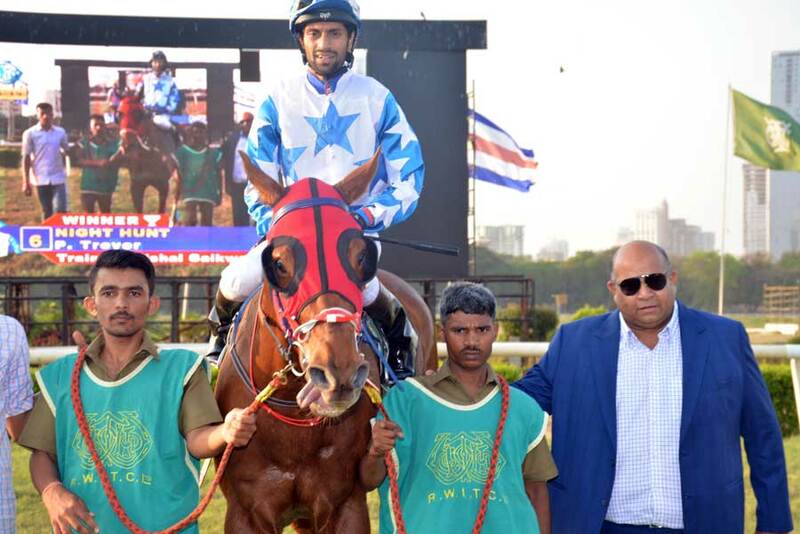 Jockey Sandesh who is fighting for the jockeys` championship stakes, had Mishka`s Pride handily placed before getting busy approaching the final furlong. Mishka`s Pride had Astounding Bay beaten a long way from home. Square The Circle finished on strongly to take the second position by edging past the longtime leader. Dance The Dream and last start winner Cormorant enjoyed support in equal measure in the 1400 metres Manyatta Plate, a race for horses rated 20 to 46. Dance The Dream shot ahead soon after turning for home by collaring the front-running Octavius. However, Dance The Dream could not breathe easy as Trevor Patel brought Cormorant into contention with a well-timed run. The Faisal Abbas trainee had it easy as Dance The Dream surrendered without a fight. Who`syourdaddy was third eight lengths adrift of the runner-up. 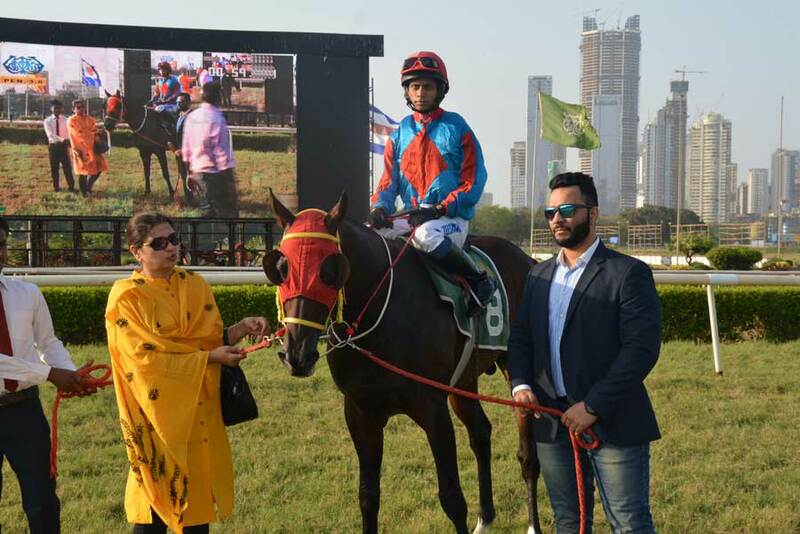 Another well-backed favourite from Imtiaz Sait`s stables to get beat was Romanesque who let down huge expectations in the 2000 metres V R Menon Plate, a race for horses rated 4 to 20. Romanesque led in earnest early in the straight but had no answer when the well-backed His Master`s Vice swooped on him. 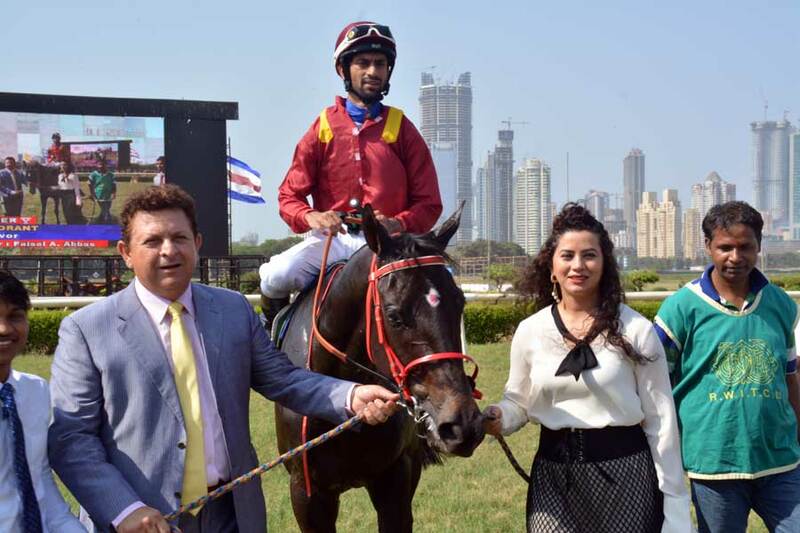 Sandesh was not required to exert much as the second favourite went away for an easy win. Wizard of Odds was third. 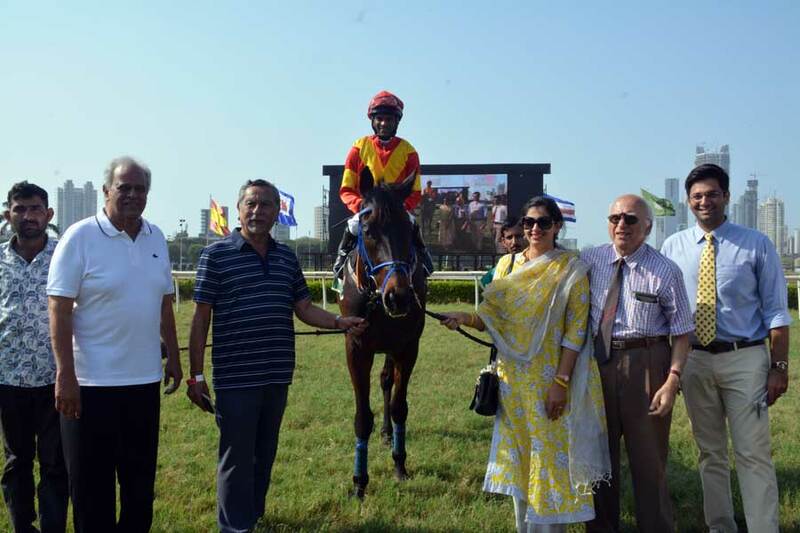 Vishal Gaikwad trained Night Hunt looked a cinch in the 1200 metres Sprint Star Plate (Div I), a race for horses rated 4 to 30. Night Hunt readily justified the favouritism with a blistering run down the final furlong to have the field stranded long way from home to provide Trevor Patel with an easy win. The contest was hopelessly one-sided with Ebony finishing more than three lengths adrift in the second position while Make It Shine was another five lengths adrift. The lower division of the race was won by Altamash Ahmed trained Antarctica who had let down as a favourite on the previous occasion. 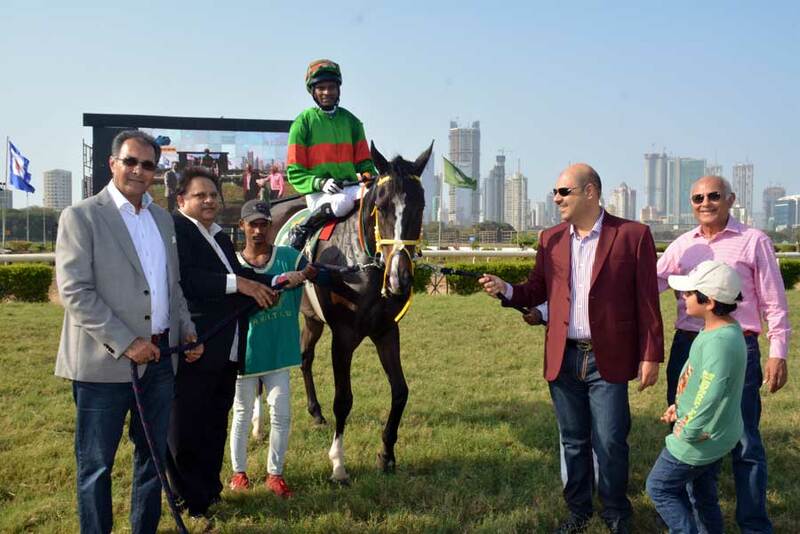 Antarctica found the opposition modest enough as he came home with a powerful burst of speed on the wide outside in the hands of jockey Bhawani Singh to win the race at nourishing odds. There was a cluster finish behind with Romantic Eyes nosing out Cristo Boss to get the runner-up berth. Grand Sinatra and Bonafide had all the support in the 1000 metres Bonafide Plate, a race for horses rated 20 to 46. Mansoor Shah trained Cabarello was also quietly fancied and the progeny of Dean`s Kitten made the third start of his career a winning one. Cabarello swept past the opposition with a furlong left in the race in the hands of Zeeshan and recorded a comfortable win. Orion`s Belt held off Grand Sinatra to take the second position while Bonafide flopped miserably.